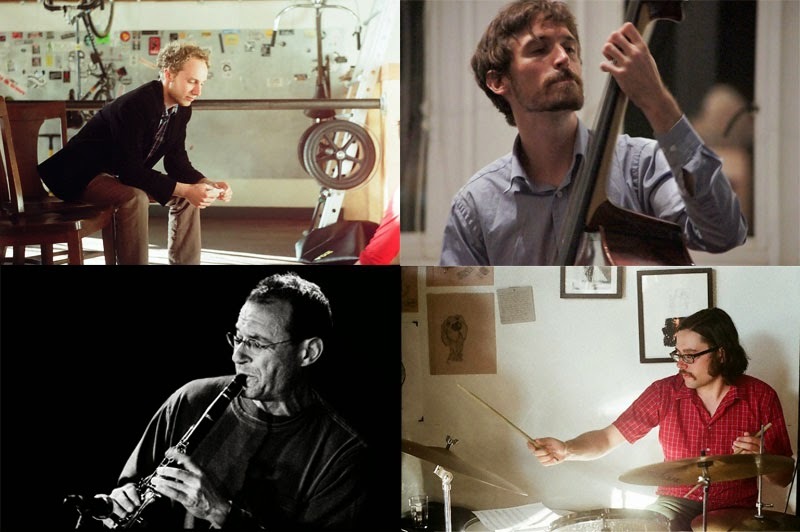 Mr. Joy is a quartet of like-minded improvisers and composers who have come together to pay tribute to the great pianist Paul Bley as well as the often overlooked composers Carla Bley and Annette Peacock. The music presents the unique challenge of navigating tricky and often counter-intuitive melodies and harmonies while using the song forms as spring boards for improvisation. in addition to the Bley and Peacock songs, each member of the band will be presenting an original composition.